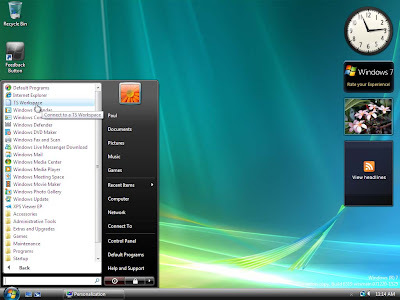 From my other blog: Microsoft has been using the same, more or less, user interface concept for the last seventeen years and for about ten of those years the vast majority of Microsoft users have used only the Windows XP version of this concept. When Vista came out in 2007 many customers complained to me that they didn't like vista because "everything" was different. 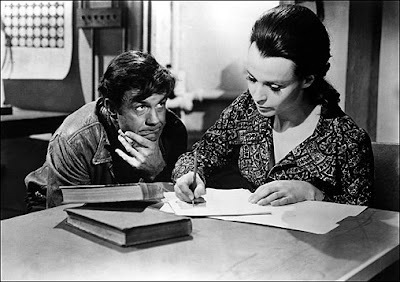 When in fact everything was mostly the same with a different coat of paint. And the impression that the average user got was that "everything" was different. 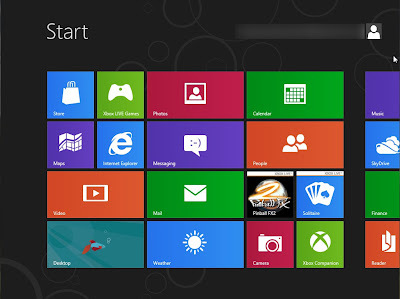 Now Microsoft is working on Windows 8 and a new user interface called Metro, the same interface from Windows Phone 7. 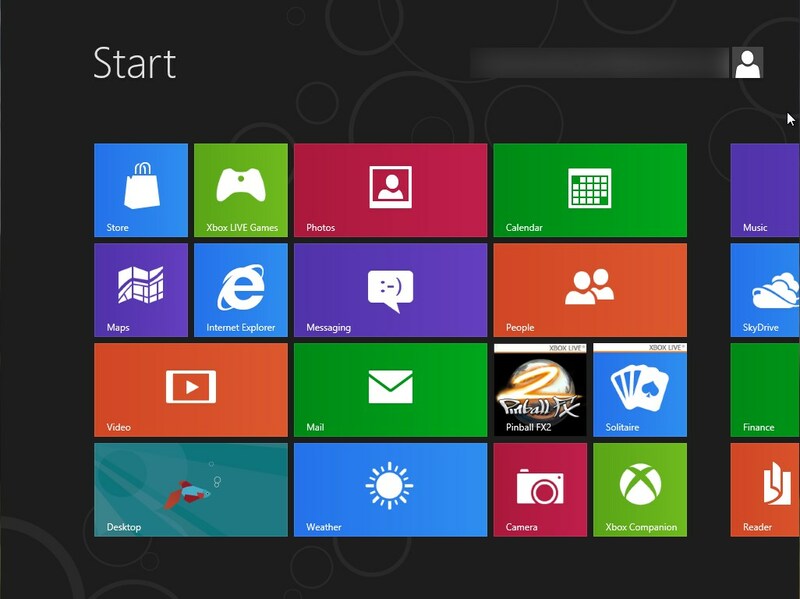 Below is a screenshot of Windows 8 from the customer preview released this week. I would like to know what Microsoft think is going to happen when they unleash their newest operating system on an unsuspecting public. 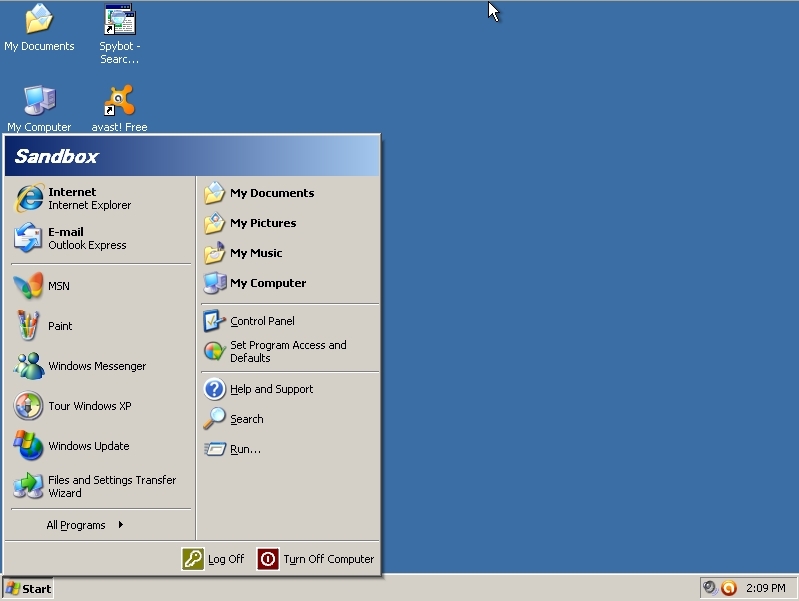 Microsoft has been trying to ween their users off of XP since 2007 and now they really are making a significant change to the user interface. 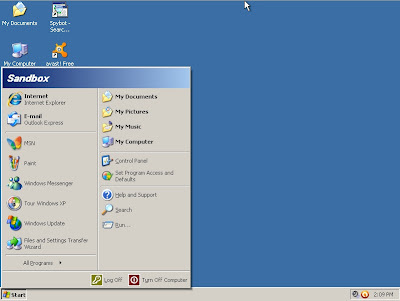 So now they apparently think this is going to convince the people who were freaked out by Vista and 7 to stop using XP? My personal opinion is that Metro is a neat idea which works good on touchscreens, but Metro does not work so great with a mouse and keyboard. Maybe Microsoft is trying to work the New Coke marketing strategy.